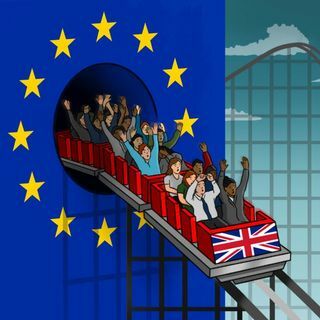 Beyond Brexit: are we heading for lean times? Amid rising uncertainty for investors, one thing looks increasingly likely — the UK is heading for a botched Brexit. If Parliament votes down the “withdrawal agreement” next week, as many expect, the political system will go into a tailspin — but what will happen beyond Brexit? Is Liam Fox right ?Businessman Mark and Clergyman Pete have the answers.